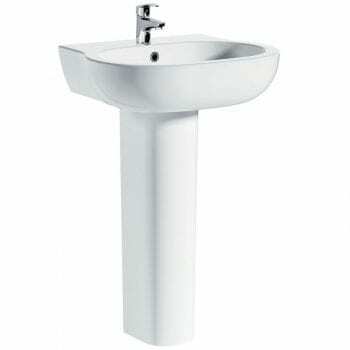 Basin & Pedestals, Discover the perfect basin for your bathroom here. 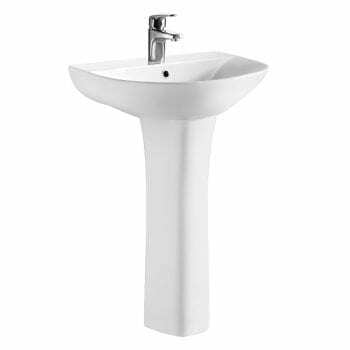 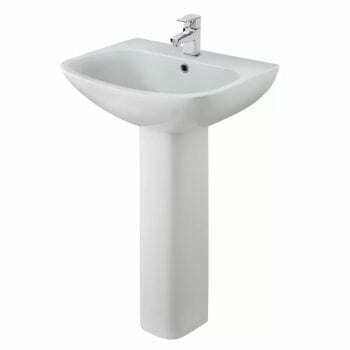 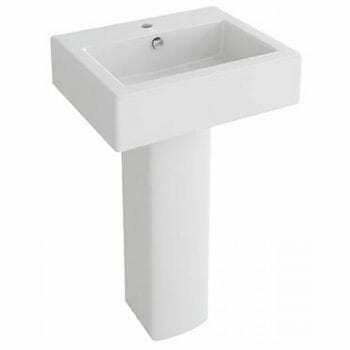 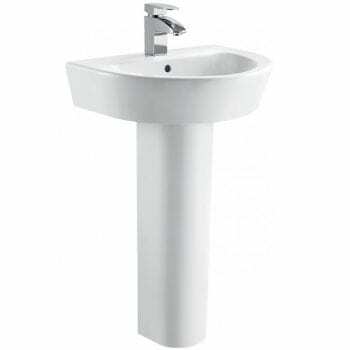 A basin & pedestals are probably the most noteworthy design you’ll find in bathrooms up and down the UK. 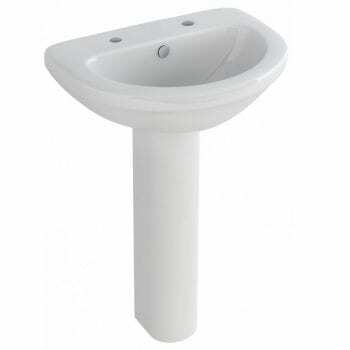 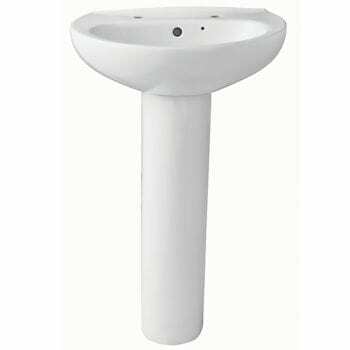 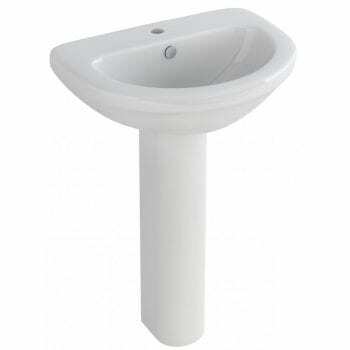 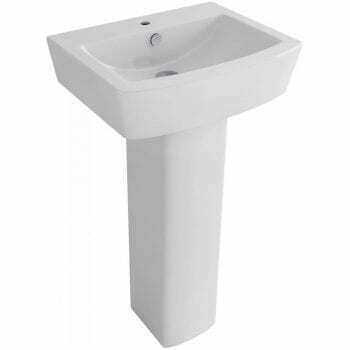 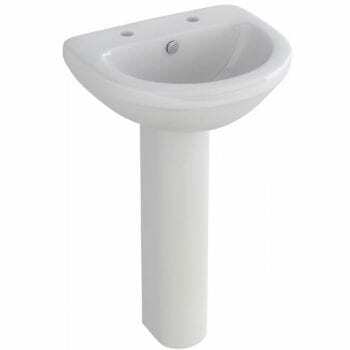 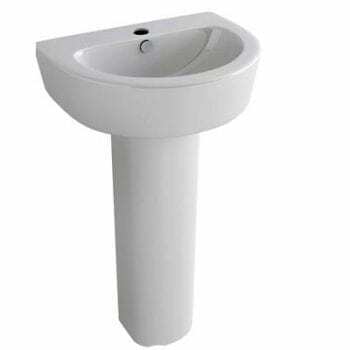 Hence the pedestal helps to support the basins weight in addition to hiding almost all of the unsightly pipework.